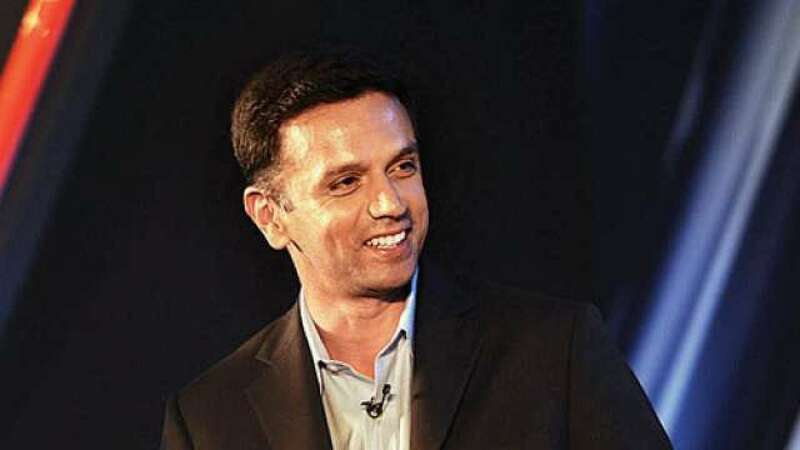 DNA – Former cricketer and India U-19 cricket team head coach Rahul Dravid was formally inducted into the ICC Hall of Fame in Dublin on Sunday (local time). In 2004, he was named as the ICC Cricketer of the Year as well as the ICC Test Player of the Year. Ponting, also known as Punter, is regarded as the most successful cricketer of all times, having won three consecutive ICC Cricket World Cups in 1999, 2003, and 2007 and winning more international matches than any other player in history. Named as the ICC Cricketer of the Year in 2006 and 2007 and as the ICC Test Player of the Year in 2006, Ponting reached four ICC Cricket World Cup finals. Taylor, who scored 1,030 runs in 15 Tests, 4,101 runs in 126 ODIs and 615 runs in 21 T20Is, was named the ICC Womens Cricketer of the Year in 2009.